Very small, slimline and handy. Ideal when you want to magnify small print quickly and comfortably. In protective sliding case, ideal for carrying in the trouser pocket or handbag. Biconvex PXM® lightweight lens for a distortion-free image with edge-to-edge sharpness. 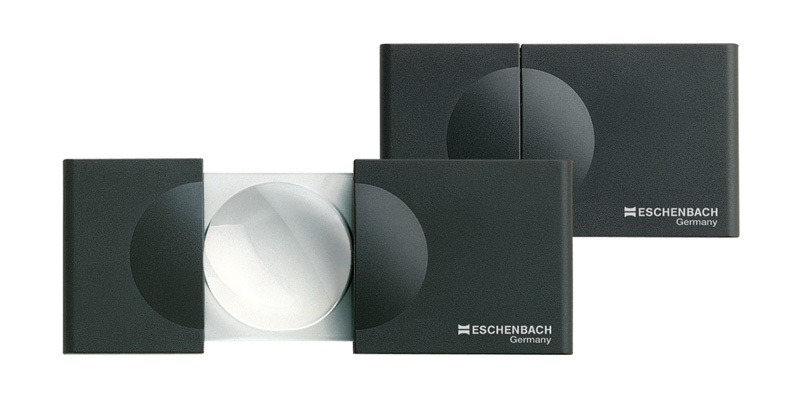 The sliding case provides optimum lens protection.